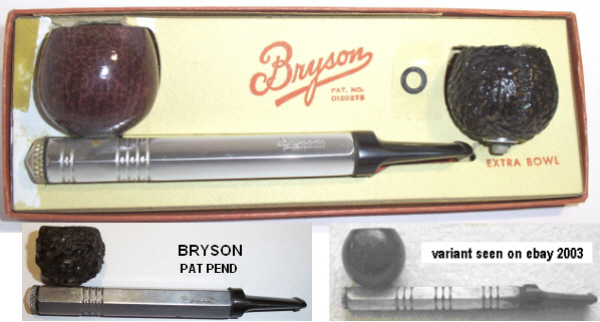 Made by the Briarwood Corporation, Palo Alto, California, the BRYSON has number D120275 under the Bryson name on the pipe stem. There is a crosshead screw to attach the briar bowl to the stem. 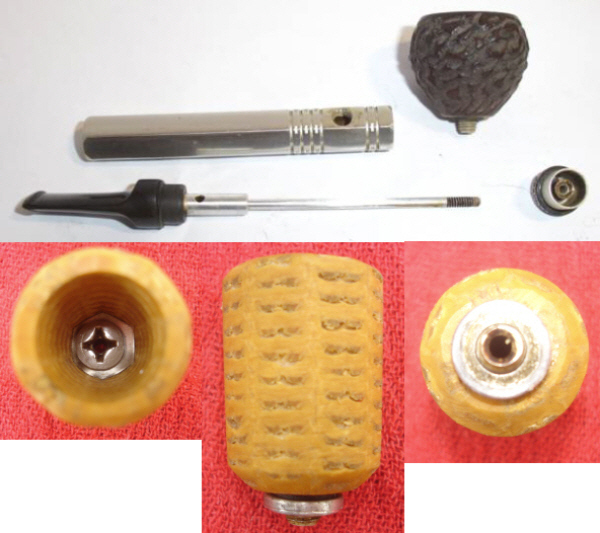 The end cap attaches to the mouthpiece by means of a rod through the length of the pipe, in which the air hole is close to the mouth piece.